UK agency Pegasus, Medulla of India and Brazil's Triunfo Sudler are among the PR and comms consultancies shortlisted for the Pharma Lions awards, announced today - with a number of nominees for PR work not coming from PR agencies. Brighton-based Pegasus has been nominated twice in the Biotech Branded Communication category, while Medulla is nominated for three campaigns in three different categories. 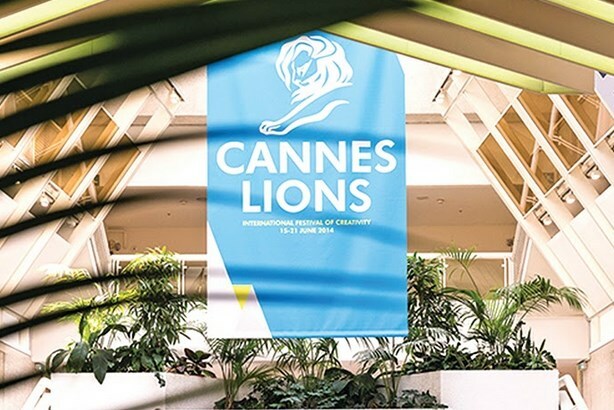 The Cannes Lions International Festival of Creativity begins tomorrow (18 June) in the South of France, running until next Saturday (25 June). The Lions Health portion of the festival kicks off the events. Alongside the Pharma Lions, the Health & Wellness Lions shortlist was also announced this morning, and the winners will be announced at an evening ceremony on Saturday (18 June) in Cannes.